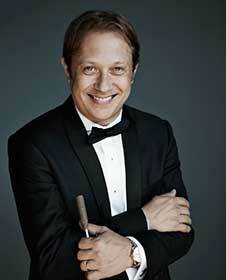 It’s Ludovic Morlot’s final appearance as Music Director, and he is throwing a party for the ages. In Debussy’s gorgeous Nocturnes, clouds drift off, festivals flash and fade away, and the shimmering sea beckons with the seductive call of the Sirens. 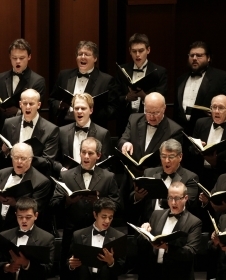 For Janáček, the king of Czech opera, composing the choral work The Eternal Gospel offered an outlet for timeless themes of love and peace that transcend any language or faith. Bon voyage, Ludo, and thanks for the inspiration you have brought to us all. 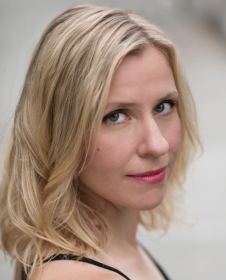 Maria Männistö, “one of the most hauntingly beautiful voices I have heard in years,” (Seattle Times), moves comfortably among a wide range of musical styles to international acclaim. 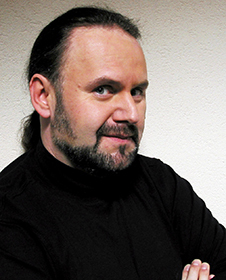 A graduate of the Bratislava Academy of Music and Drama, the tenor L’udovít Ludha has been a soloist of the Slovak National Opera since 1988. He made his operatic début in Schoenberg’s Moses und Aron in Salzburg under James Levine and since then has appeared throughout the world in an exceptionally wide and varied repertoire, ranging from Korngold’s Die tote Stadt and Szymanowski’s King Roger with Dutoit in Tokyo and A Lady Macbeth of the Mtsensk District under Rostropovich in Buenos Aires to Rachmaninov’s The Bells with Ligeti in Budapest and Dvořák’s Requiem and Stabat Mater in Leeds. 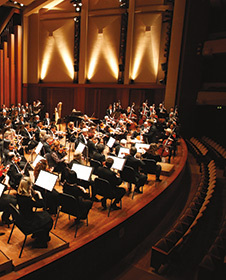 He maintains an active schedule of concert performances with orchestras throughout the world, and in the opera house and concert hall, and in recordings, has collaborated with leading conductors. 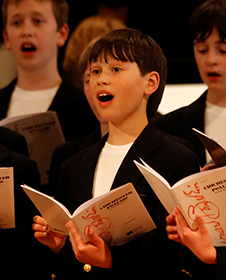 The Northwest Boychoir’s musical sophistication, rich tonal quality, and dedication to exacting performance have established its reputation as one of the nation’s premier boychoirs. This program is generously underwritten by The Nesholm Family Foundation. Janáček’s The Eternal Gospel receiving additional support by the Judith A. Fong Music Directors Fund. Ludovit Ludha’s performances are supported in part by the Melvyn Poll Tenor Fund.